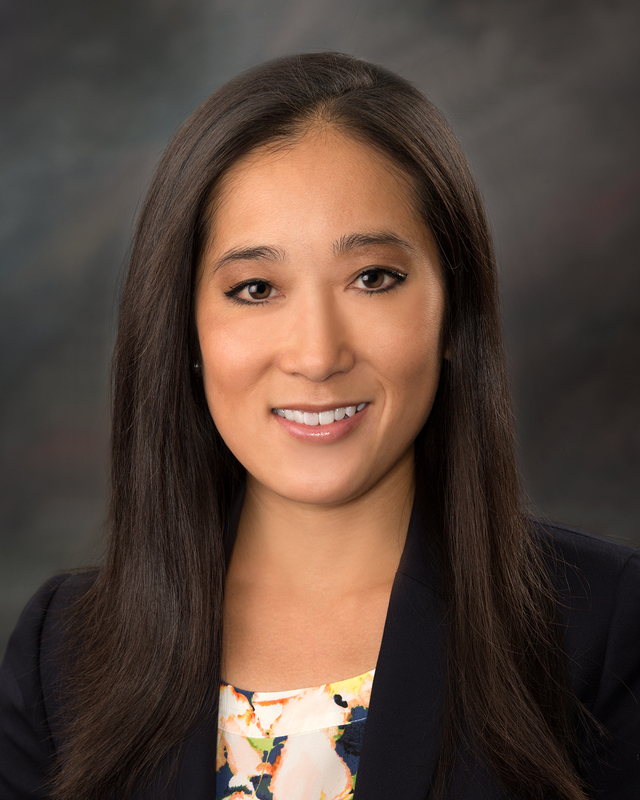 Katie Huso Listed in 2018 Edition of Mountain States Super Lawyers-Rising Stars - Matovich, Keller & Huso, P.C. Katie Huso Listed in 2018 Edition of Mountain States Super Lawyers-Rising Stars - Matovich, Keller & Huso, P.C. Matovich, Keller & Huso, P.C. attorney Katherine S. Huso was selected for inclusion in the 2018 edition of Mountain States Super Lawyers-Rising Stars for the fourth year in a row. The Mountain States region includes Nevada, Idaho, Utah, Wyoming, and Montana. Super Lawyers rates outstanding lawyers from more than 70 practice areas who have attained a high degree of peer recognition and professional achievement. The selection process includes independent research, peer nominations, and peer evaluations. To be eligible for inclusion in Rising Stars, a lawyer must be either 40 years old or younger or in practice for 10 years or less. No more than 2.5% of attorneys in the Mountain States are named to the Rising Stars list.